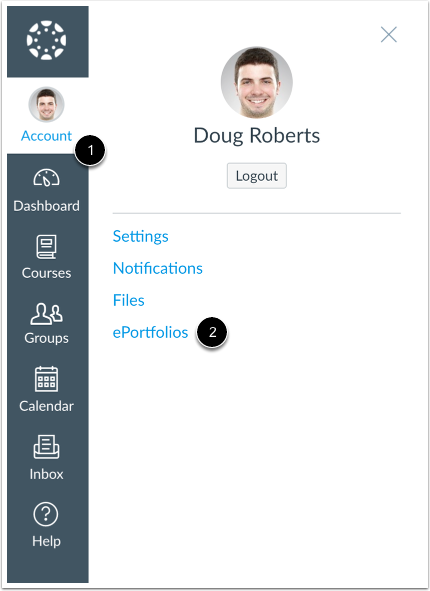 You can upload files or images and use previously uploaded files or images from your personal files in your ePortfolio. Click the title of the page you wish to edit. Click on the Image/File Upload link. Locate the file  and click the Open button . Click the Select/Upload File button  to upload the file. You can also use the files you have previously uploaded to your personal files by clicking on the my files icon . Multiple files and different file types can be uploaded to the same ePortfolio page. 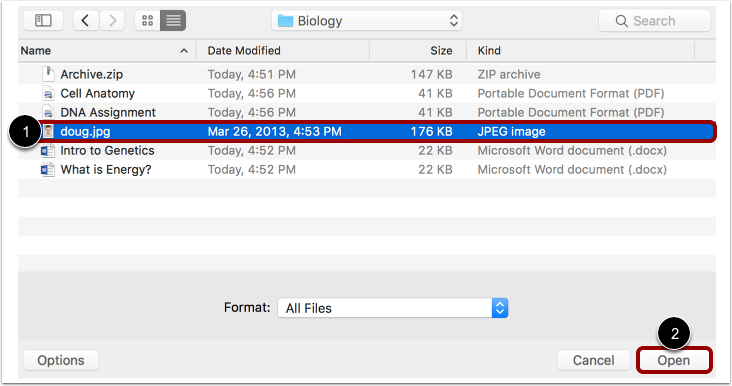 You can delete a file or image by selecting the Delete icon. Click the Save Page button to save the changes you made. 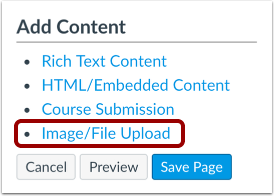 Previous Topic:How do I add rich text content to my ePortfolio page as an instructor? 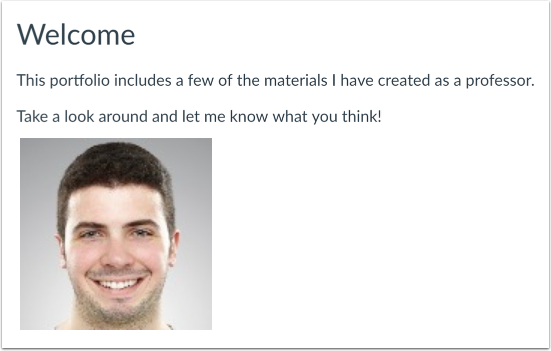 Next Topic:How do I organize my ePortfolio pages as an instructor? 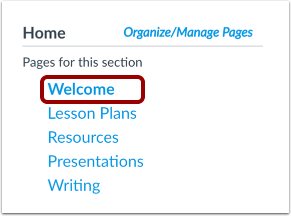 Table of Contents > ePortfolios > How do I upload a file or image to my ePortfolio page as an instructor?